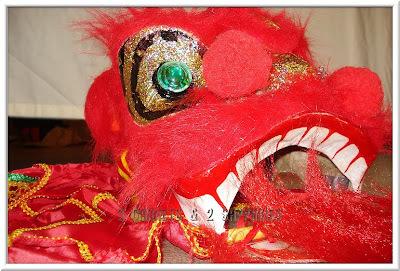 Last week, we took the children to see a Chinese New Year Lion Dance for the very first time. This dragon puppet was lying on the stage before the show. We saw more than one toddler pick him up and try to run off with him. Who could blame them? He is far more endearing than ferocious.